PICTURE IT. You're downtown, but a certain peace prevails. You're in the thick of it, but the space is yours. You're beside the ocean, but the city pulses behind you. Your lifestyle starts at the VIC Suites, but it's just the beginning. Halifax's best is close enough to touch; shopping, restaurants, nightlife and culture. With each of the VIC's 82 well-appointed suites and penthouses and unparalleled waterfront views, meet the must-haves of sophisticated urban living and be a part of this urban awakening. 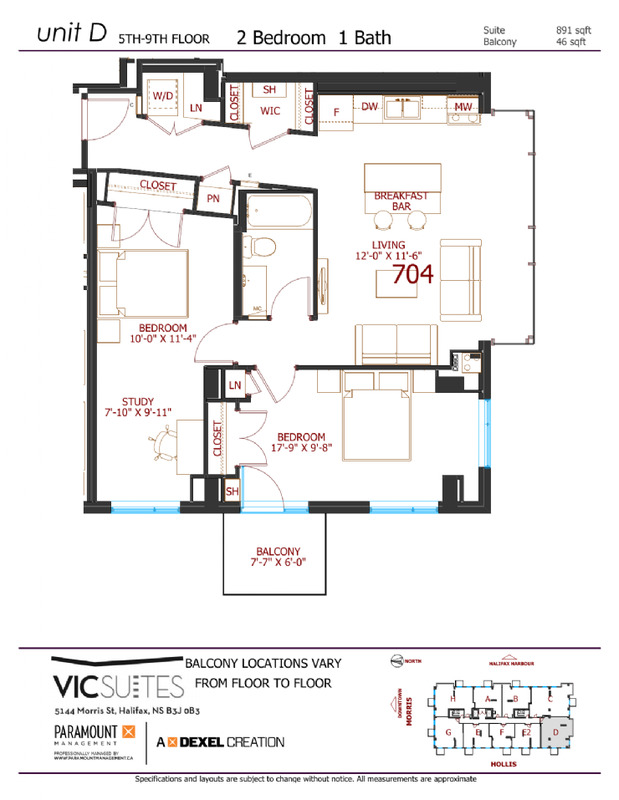 The VIC Suites; a bold architectural statement that says as much about where you live as how you live. It's time, make the move, the City is alive!